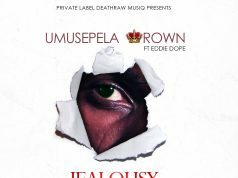 Umusepela Crown hints about more great music coming on the way which he makes mention he could be putting out an EP or even a full project Album, you may never know? 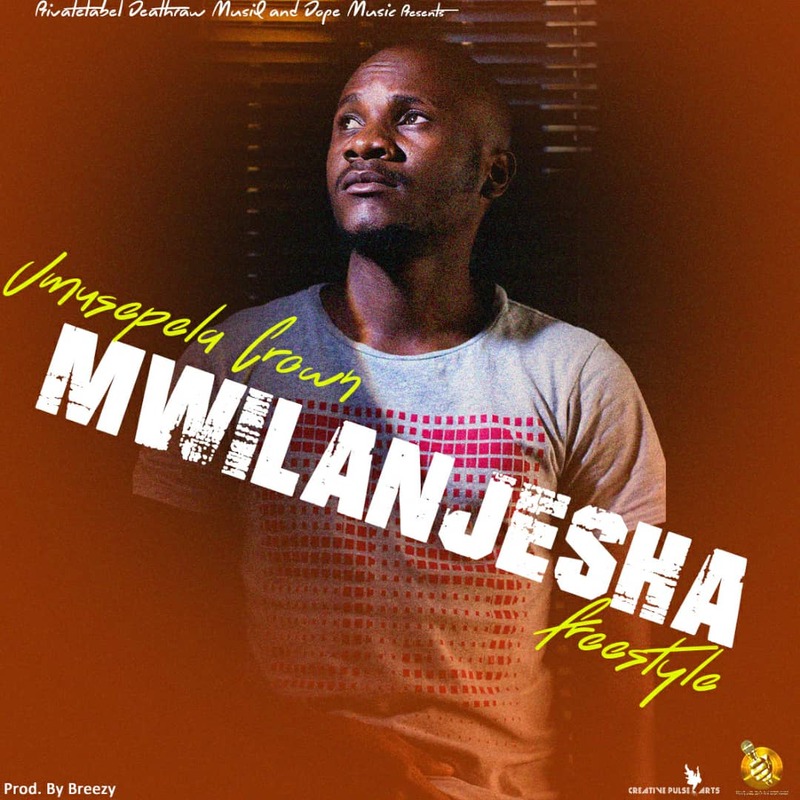 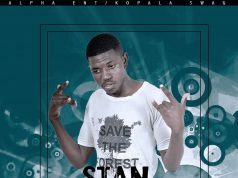 The next rated rapper has therefore released a freestyle titled “Mwilanjesha” a body of work you cant afford to skip which is carefully produced by Breezy. 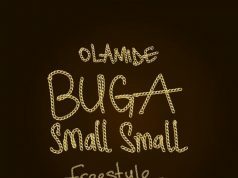 Click play below & vibe to the freestyle offer .